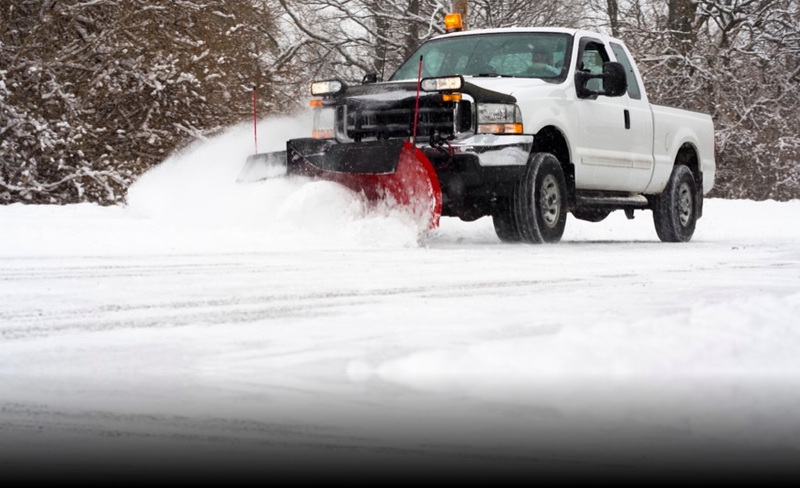 That’s right, GM Construction is now offering snow plowing services. We specialize in commercial as well as residential services. Please contact us today for a quote. 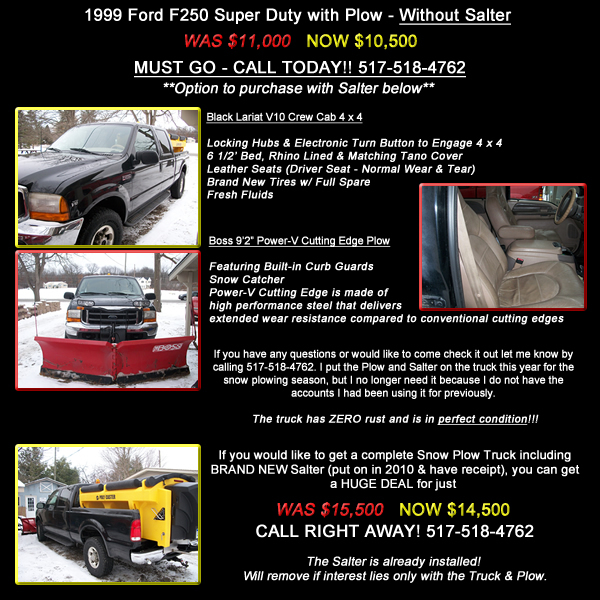 Interested in purchasing a Snow Plow with or without a Salter? We have one for sale at a great price! Here is the advertisement! Click ad to view bigger on Craigslist! !